British Prime Minister Theresa May has defended the red carpet welcome given to Saudi Arabia’s crown prince. 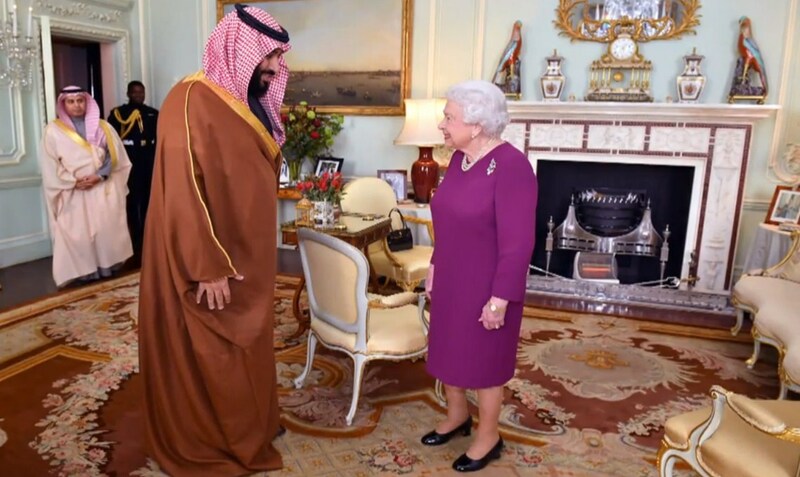 It is the first day of Mohammed bin Salman’s three-day visit to the UK, aimed at developing economic ties between the two countries. But critics say the British government is turning a blind eye to human rights abuses in Saudi Arabia and the ongoing war in Yemen.